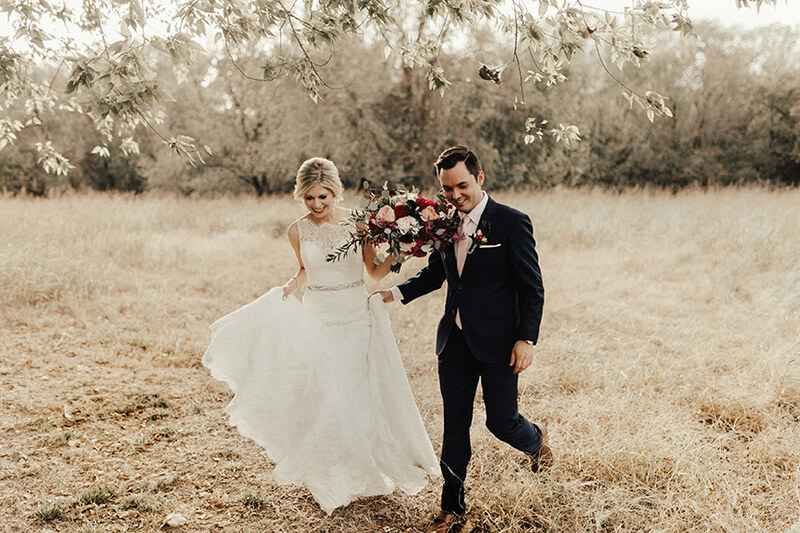 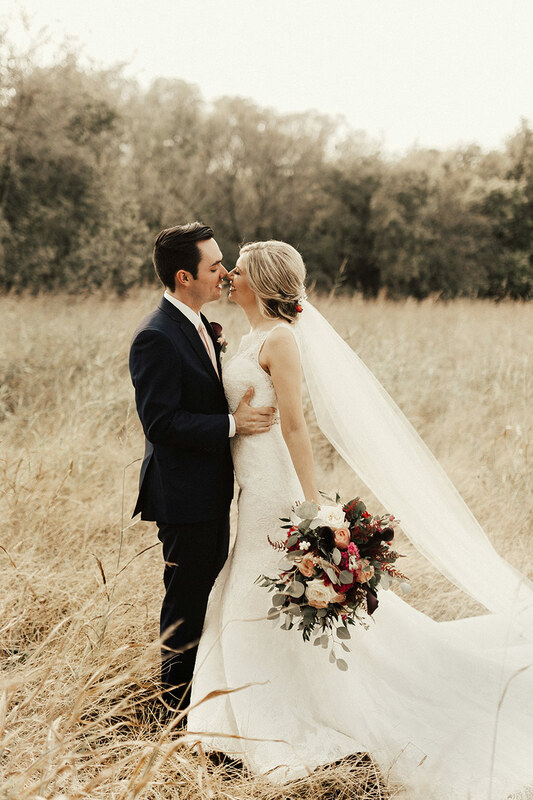 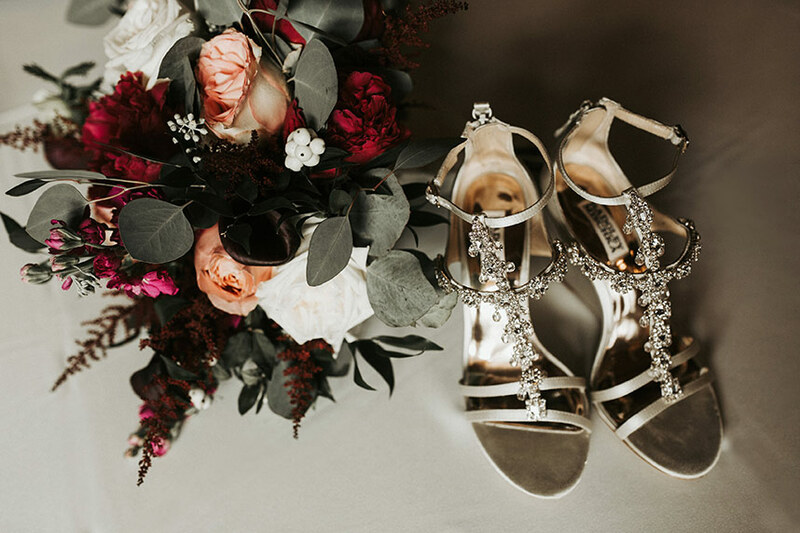 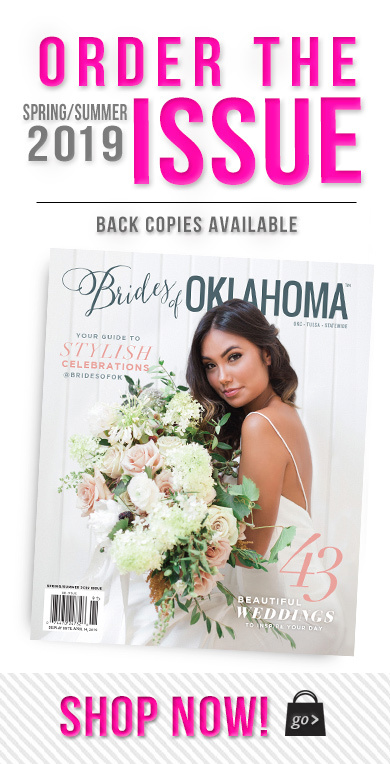 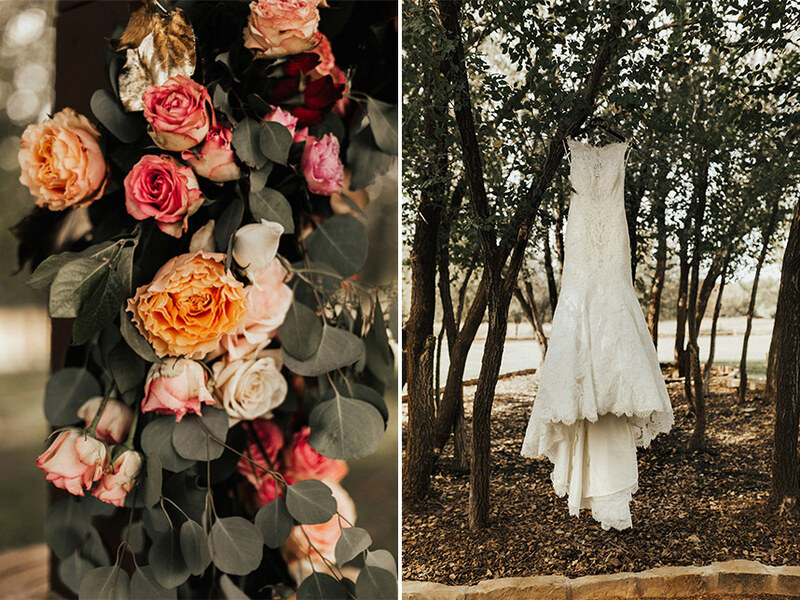 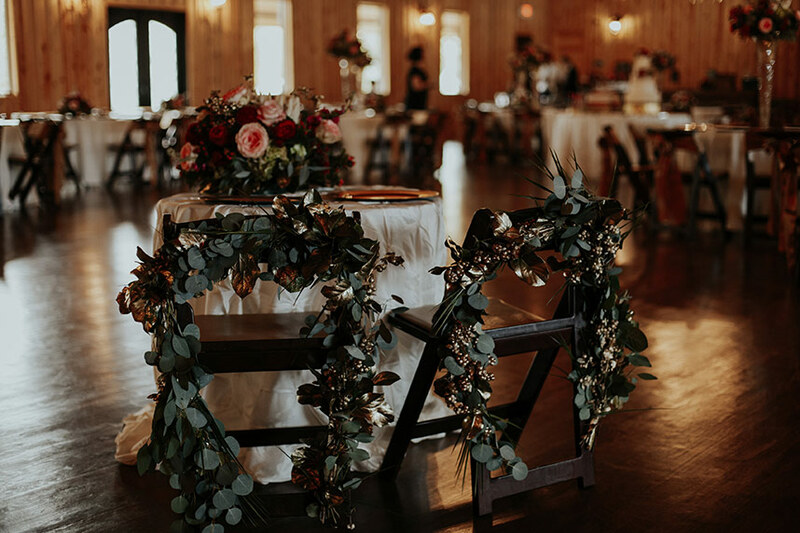 Captured by the wonderfully talented Brianna Record Photography, we are head-over-heels in love with Michelle and Jerrad’s romantic Oklahoma wedding! 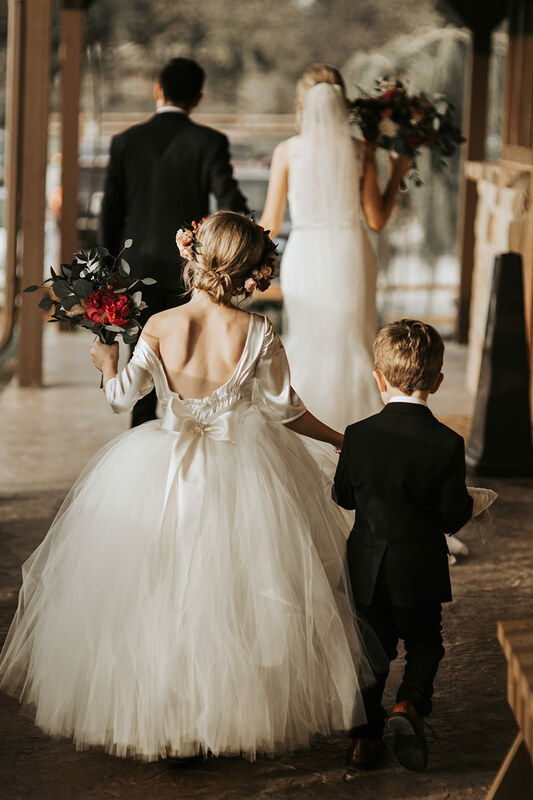 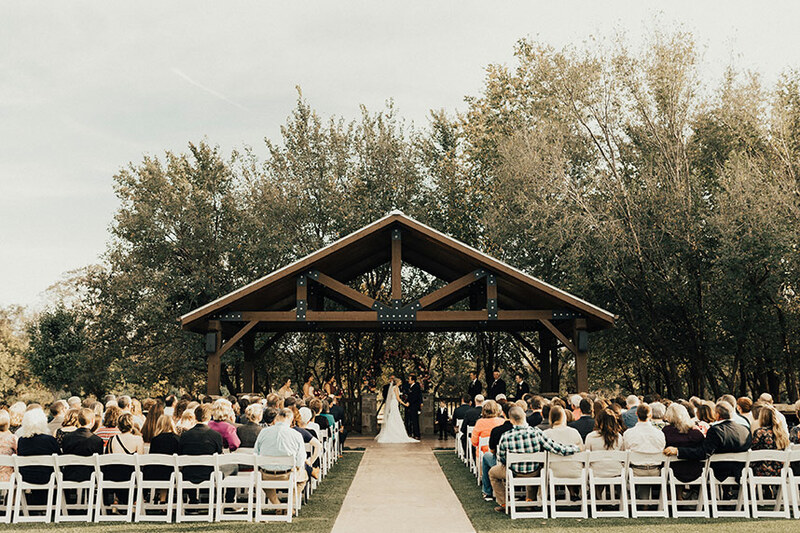 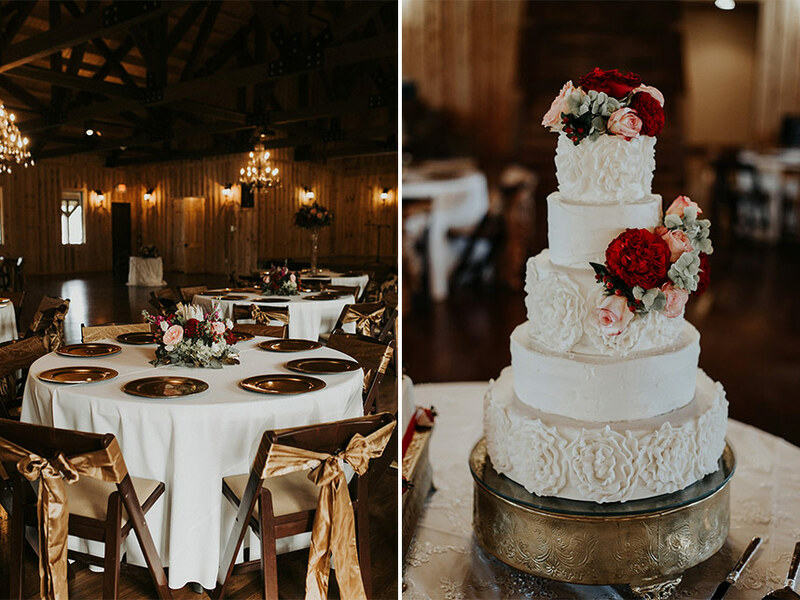 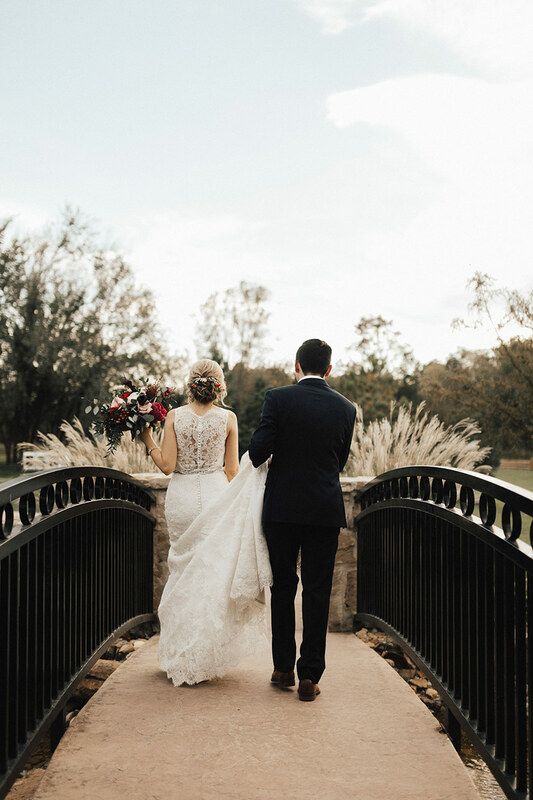 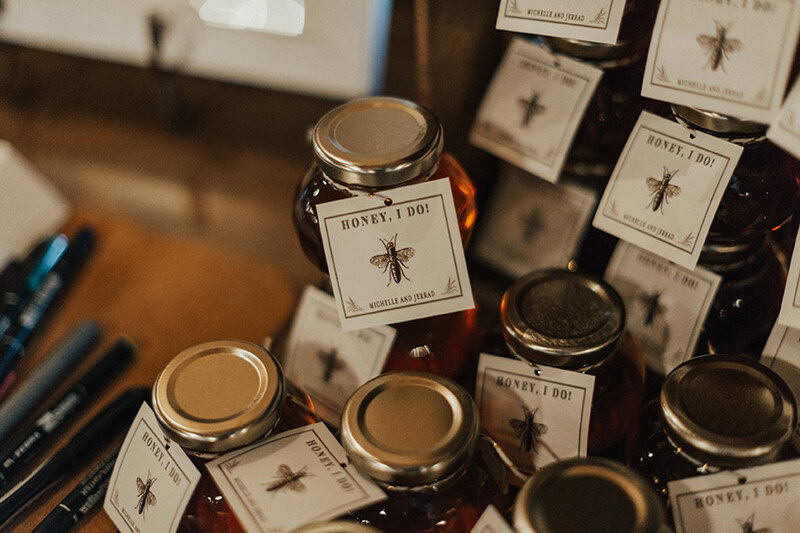 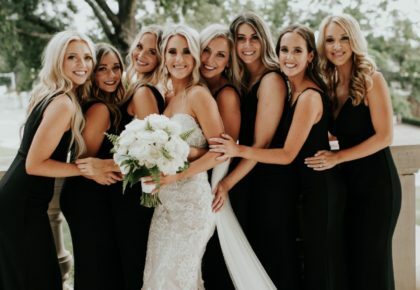 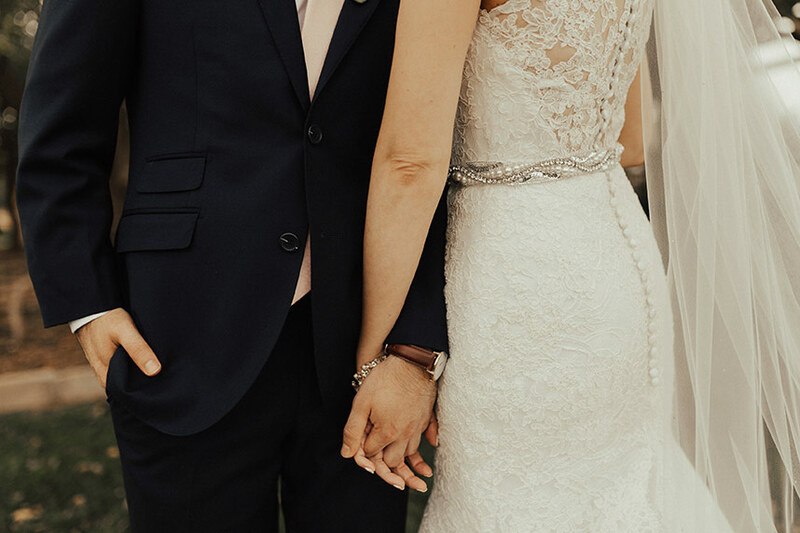 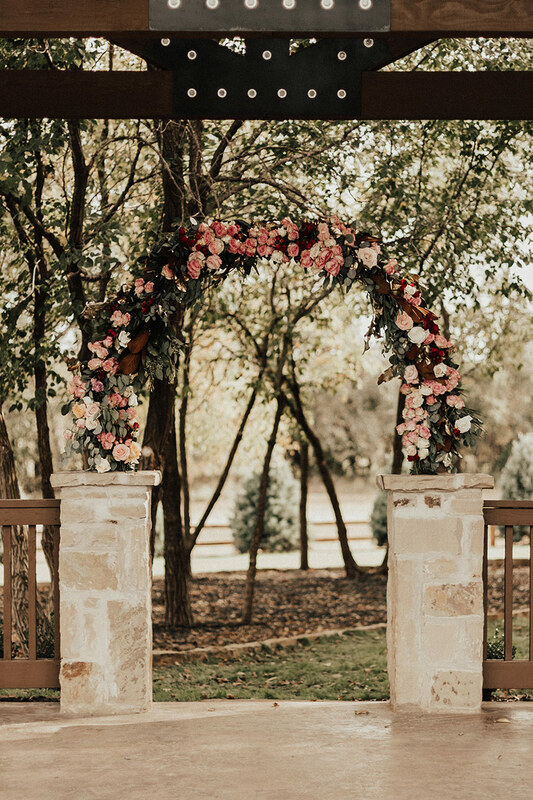 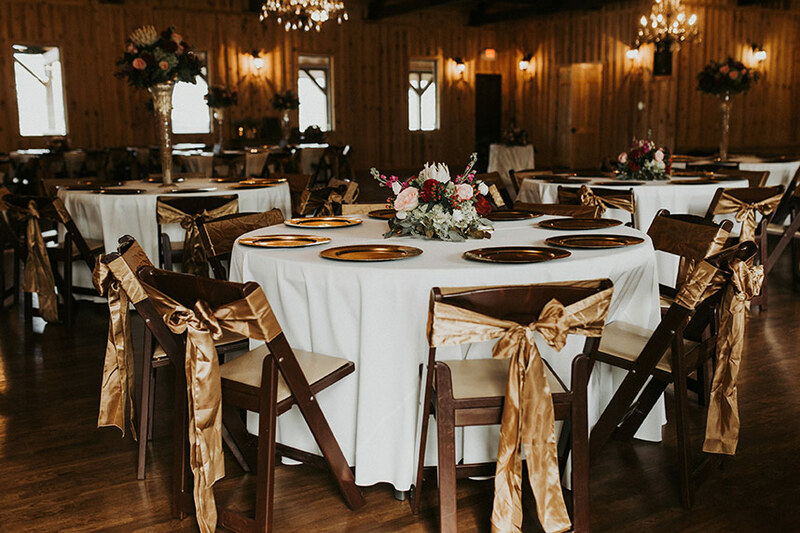 After an eight-month engagement, the couple finally shared their “I dos” and celebrated with family and friends at The Springs in Edmond, an Oklahoma fave. 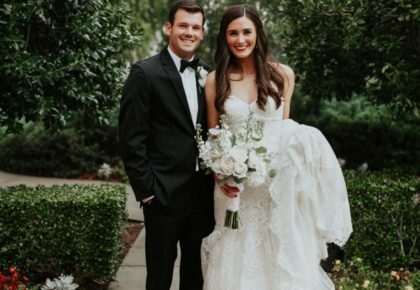 The bride wore a gorgeous ivory lace gown with a high neckline from Meg Guess Couture Bridal & Boutique. 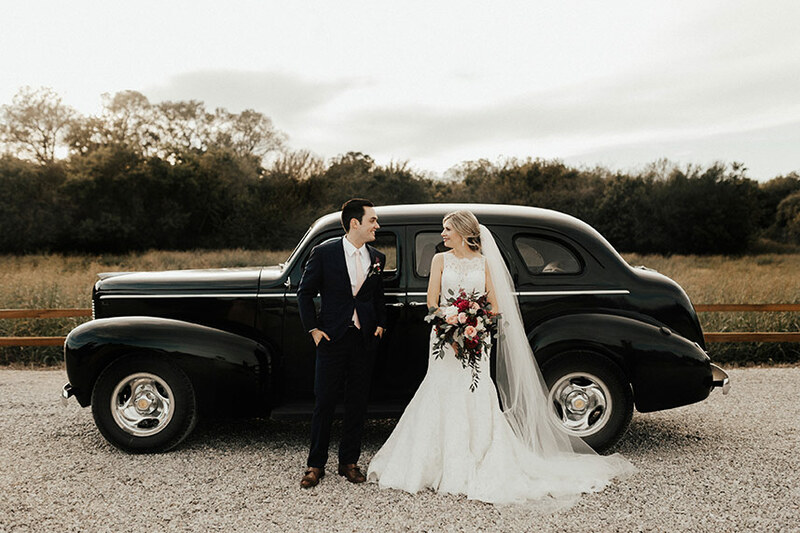 She looked effortlessly beautiful thanks to the exquisite hair artistry from blo. 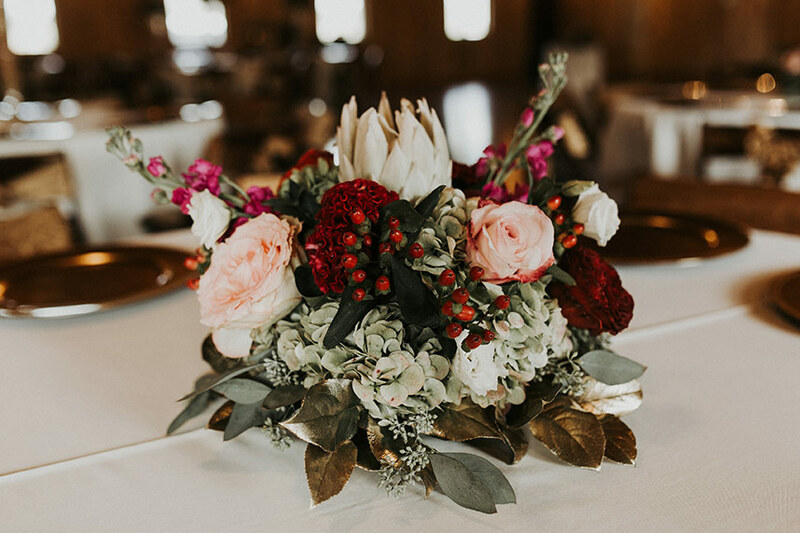 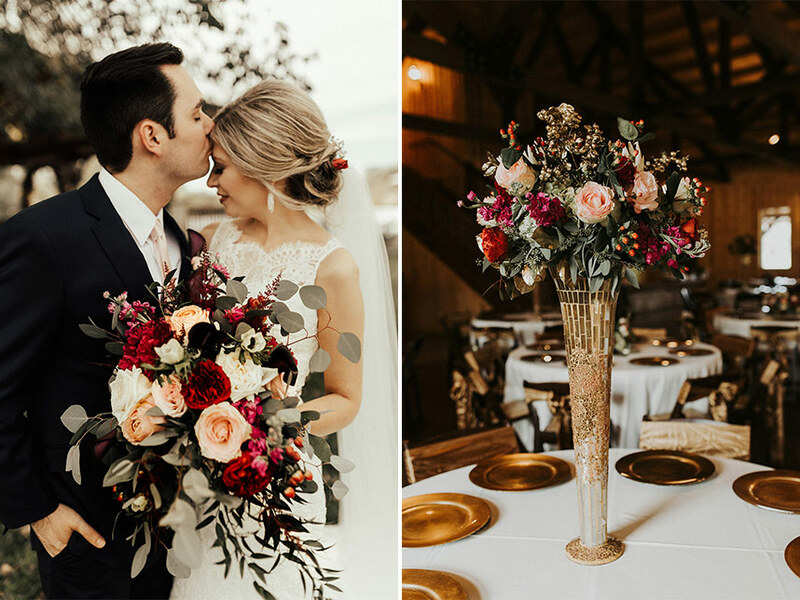 And to complement her impeccable elegance, she carried a beautiful bouquet by Tony Foss Flowers, inspired by natural fall hues of blush, burgundy, navy and gold. 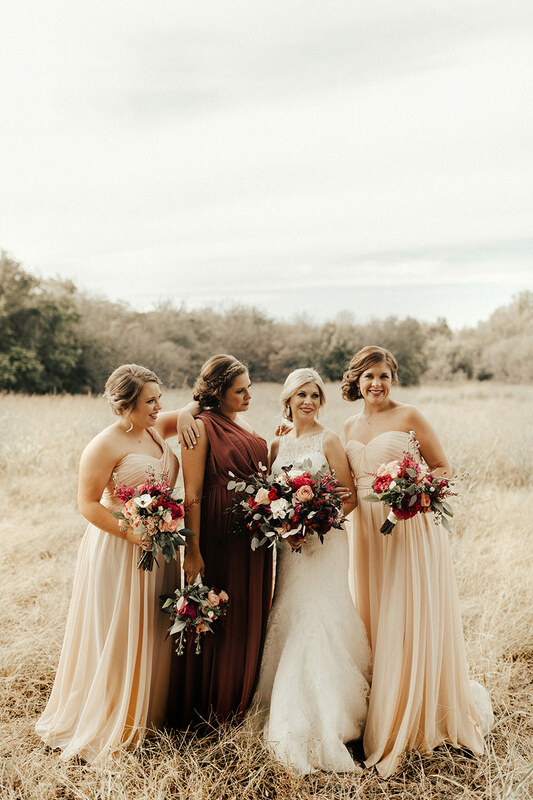 With bridesmaids at her side dressed in varying chiffon gowns from Prim, Michelle and Jerrad sealed the deal with an unforgettable kiss and ventured inside to celebrate the sweetest of marriages! 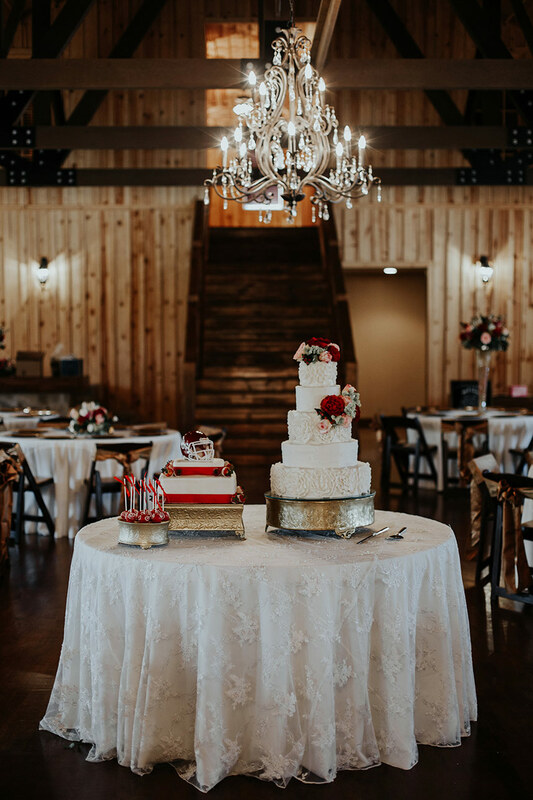 Bringing their vision to life, Marianne’s Rentals filled the venue with a striking set up, and to top it all off, Mishelle Handy Cakes created tasty treats that looked absolutely divine, and tasting even better! 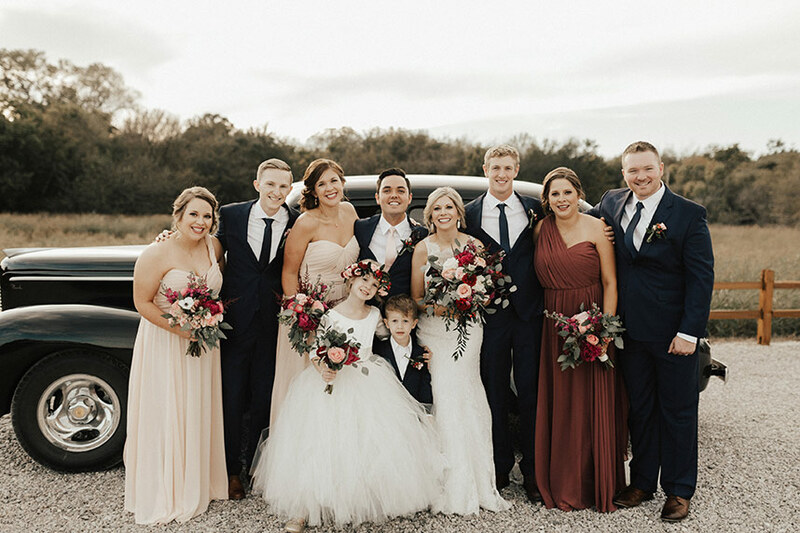 Congratulations Michelle and Jerrad! 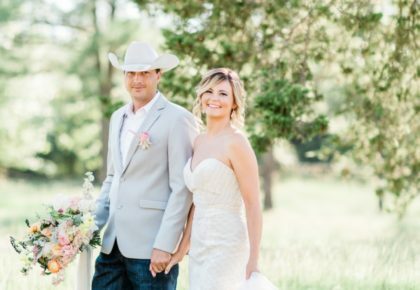 Your wedding sure was a dream, and we can’t wait for our Oklahoma brides to see!